Vintage Drama is the home of International Thespian Society Troupe #3180, an honor society for theater students. Troupe 3180 is one of only ten California Honor Troupes. Thespians provide support for productions. 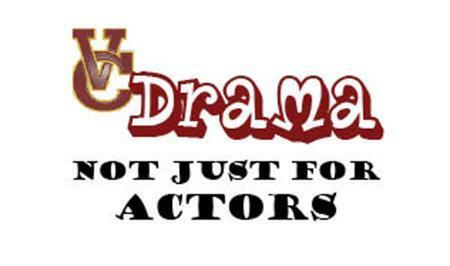 Students interested in the drama club should see Mr. Varni in room TH2. All interested students are welcome.